This life is no practice run, so make the most of every opportunity, but most of all……enjoy the journey!! This is one of our philosophy’s which in 2012 encouraged us to leave the comfort zone of a weekly salary and follow our passion for adventure! With a young family of three girls, we certainly threw everything “but the kitchen sink” into creating Trail Adventures. It’s fair to say it wasn’t easy during those first few years, but our love of meeting awesome new people and showcasing our stunning region has been so rewarding. We are very blessed to have some of the best scenery in the world right on our doorstep with rugged mountains, beautiful clean lakes, fast flowing rivers and rolling farmland all within a short distance of each other making your cycle journey feel like you have travelled through many different countries on your journey. Customer satisfaction is always at the forefront of the way we do business and personal service is what you will receive from the time you first make contact until we say farewell on that last day……..come ride with “the family business”, you won’t regret it! 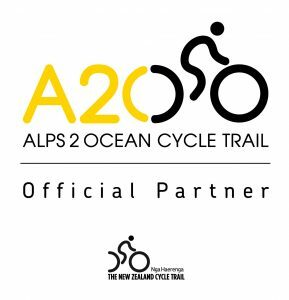 Scott now holds a position on the Alps2Ocean joint committee as a representative for the official partners of the A2O trail. He is committed to seeing the trail grow to it’s full potential and ensuring that trail partners actively work together to help ensure that everyone enjoys their time on the trail. .
From our location in Oamaru we have excellent access to a wide range of recreational pursuits. From a transport perspective Oamaru is located right on SH1 therefore allowing an easy connection to public transport making it easy to plan your arrival and departure. 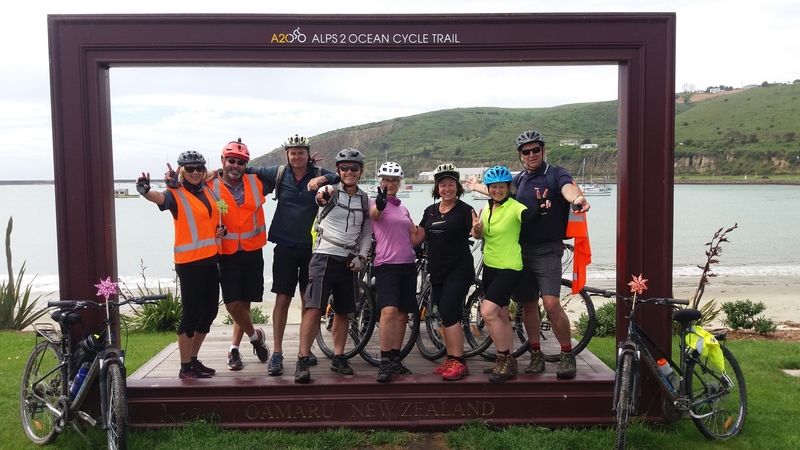 Us being located in Oamaru means that there is no fee associated with your bike drop off…..in fact we encourage you to continue using the bikes after you arrive to see all that this beautiful wee town has to offer! Our Omarama depot serves as a great location from which to service the entire trail from, being at the halfway point of the cycle trail. With easy access through to Queenstown we are the closest depot on the A2O trail to an international airport, and can provide transport to and from to make your travel logistics much easier and the trip much more enjoyable. Omarama is also the location to start from if you are looking at cycling just half of the A2O trail. 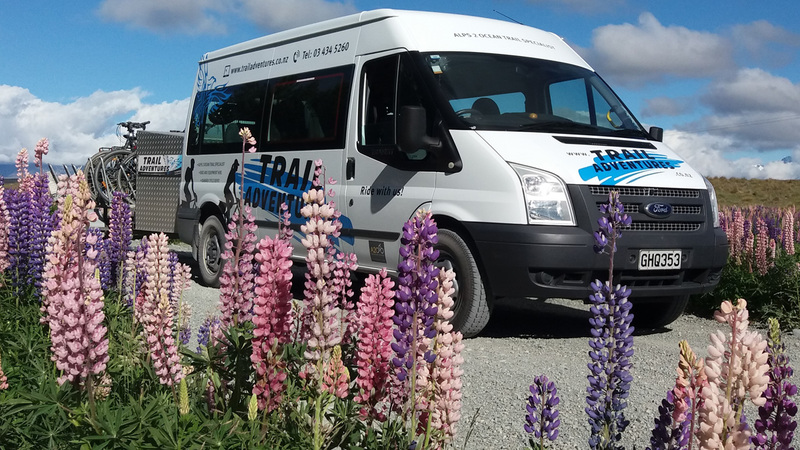 From here we can transport you to the start point of the trail at either Mt Cook Village or Lake Tekapo, or you can embark on the eastern section of the trail through to Oamaru with transport back to Omarama when you finish. You are welcome to leave your vehicle at our cycle depot . Linking through Queenstown we can have you on the trail via our Omarama depot in the easiest of fashion and the drive is stunning too!!. Locally in the Waitaki District we are blessed with amazing landscapes and options for outdoor activities including, single track mountain bike trails, walking trails, Lakes, rivers and the ocean offering fantastic fishing and boating, beautiful public gardens and amazing playground facilities for children……plus of course the Alps2Ocean Cycle Trail!! The region is also blessed with having some of the best cafes and restaurants in the country on it’s doorstep including (but not limited to!) Fleurs in Moeraki and Riverstone Kitchen (site of the famous castle) and many more within central Oamaru itself………it’s a foodies paradise!